Whether you are looking for help educating your new puppy or rescue dog or are interested in getting involved in a canine activity, we would love to help you with your dog training journey. 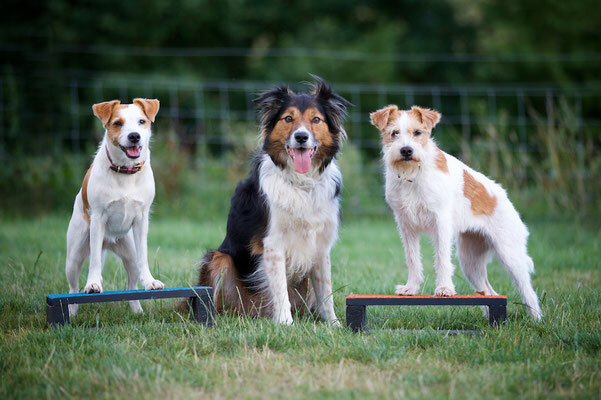 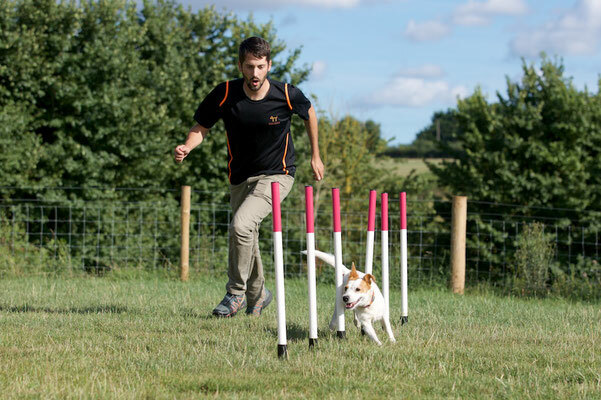 With over 20 years experience in training dogs, top level competition experience in a variety of dog sports, as well as expertise in teaching and education, Dogs Matter are the first choice for your recreational dog training needs in Devon. 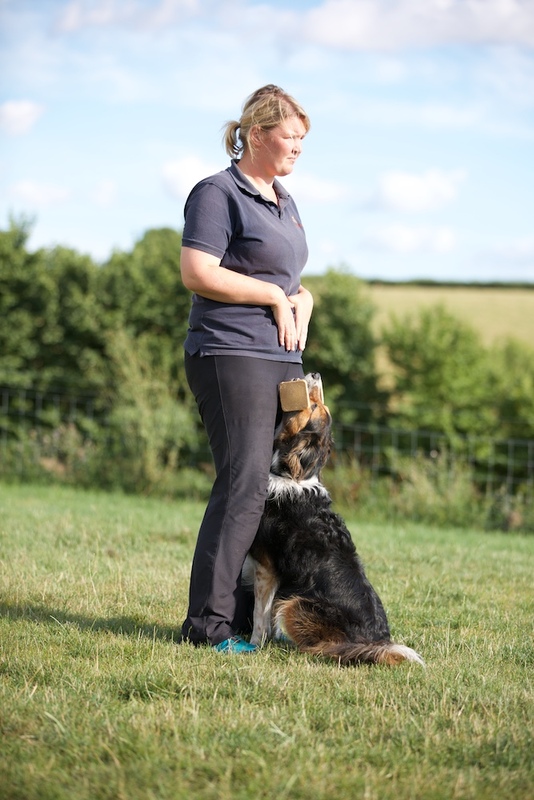 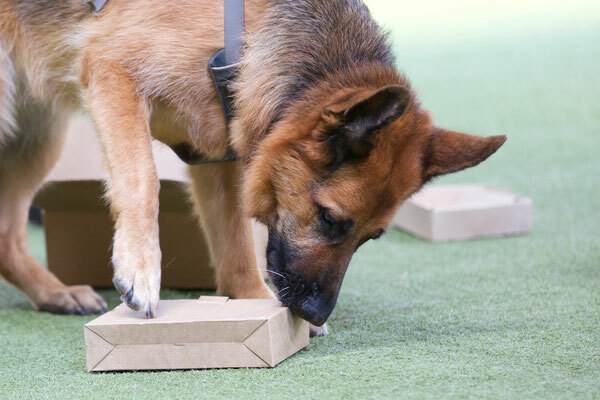 Our training puts the relationship between dog and handler at the centre of everything - to make sure that you both get the most out of your training.